Dr. Floyd received his Bachelor’s degree from the Houston Baptist University in Biology and his medical degree at Kent State University College of Medicine, Cleveland, OH. 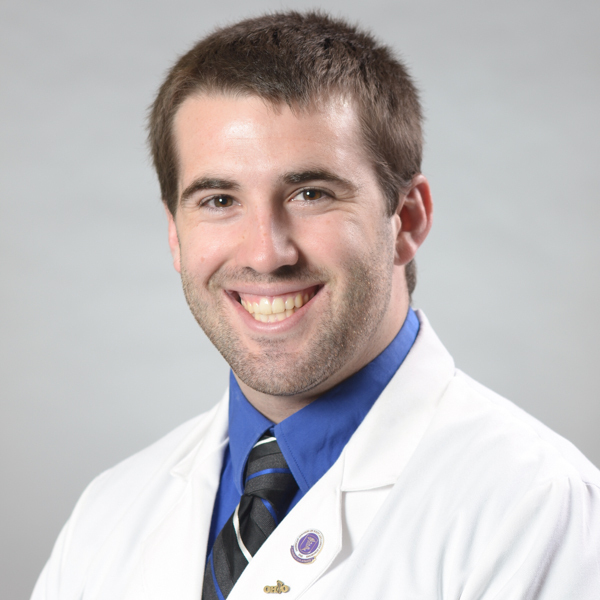 After graduation, he continued his training with a three year Medical and Surgical Residency with Department of Veterans Affairs, Salem, VA.
Dr. Floyd has comprehensive training in all aspects of podiatry; including elective and non-elective foot surgery. His training and education include complex trauma of the foot, sports medicine of the lower extremity, Diabetic, and elective surgical correction of lower extremity. Dr. Floyd also trained and treated patients in private practice rotation at Foot and Ankle Clinic of the Virginia. He has advanced training in clinical and surgical setting with Orthopedic surgical department at the Salem VAMC. There he focused on both operative and non-operative management of the overall foot care. Dr. Floyd current resides in Arlington with his wife and two children. In his free time he enjoys spending time with his family and participating in church functions and activities.